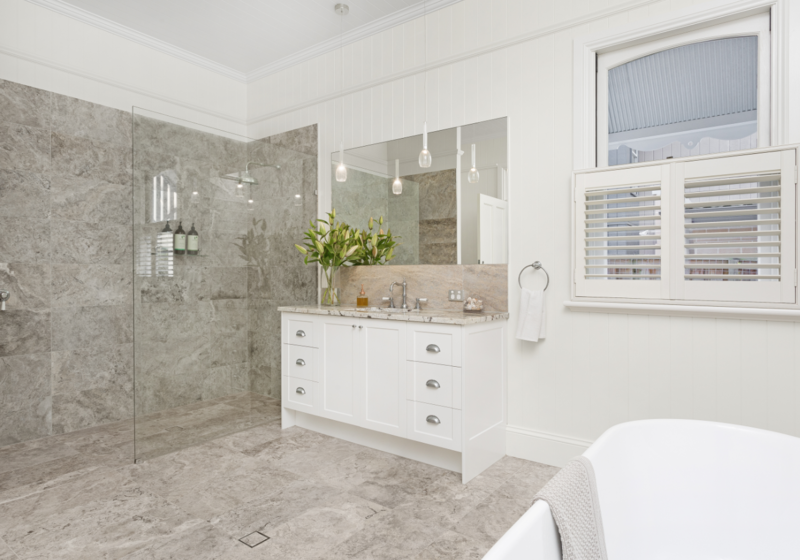 Platinum Travertine is a striking combination of soft & strong grey tones with a swirling of warm honey and alabaster white. 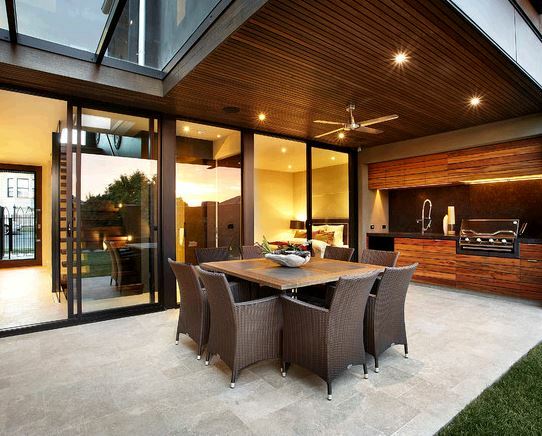 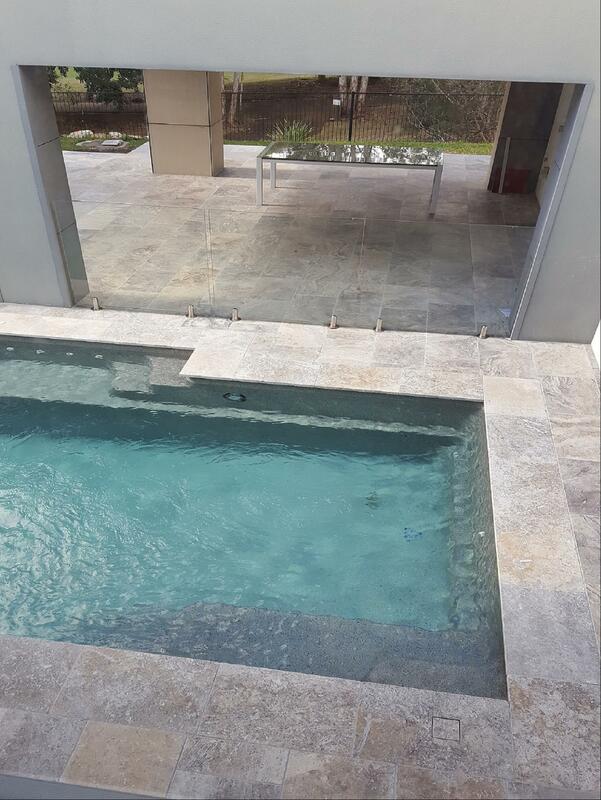 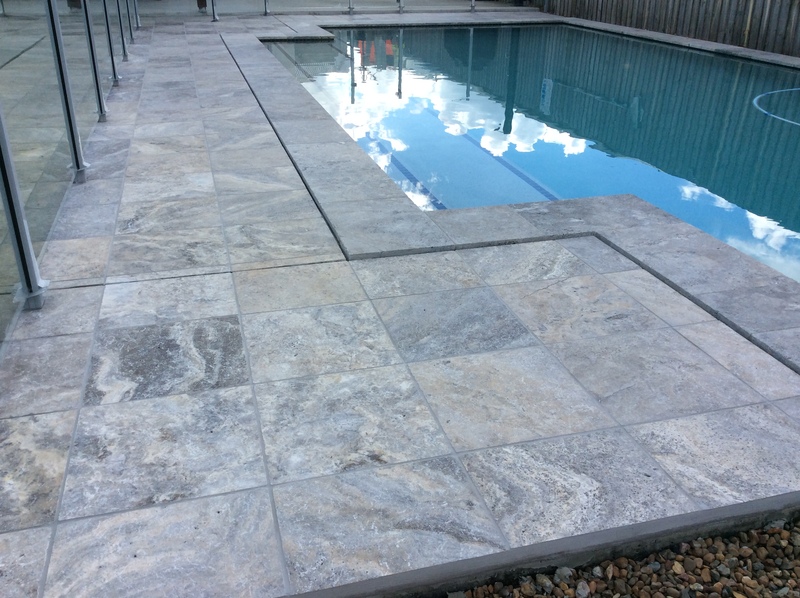 This travertine will inspire amazing design creations, able to be used in many of design styles the flexibility of the Platinum Travertine is considerable. 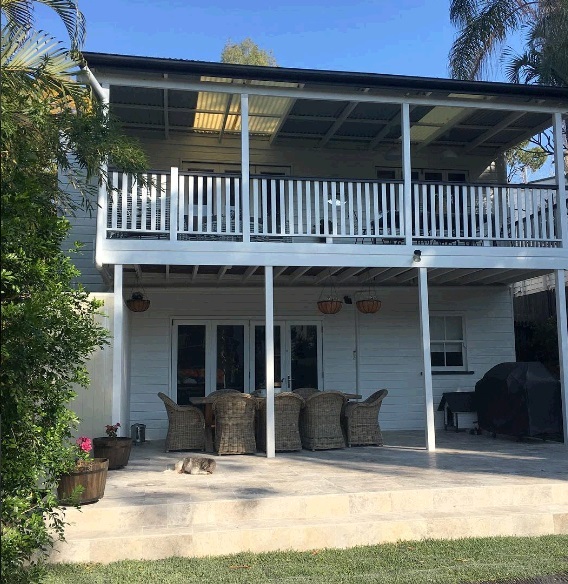 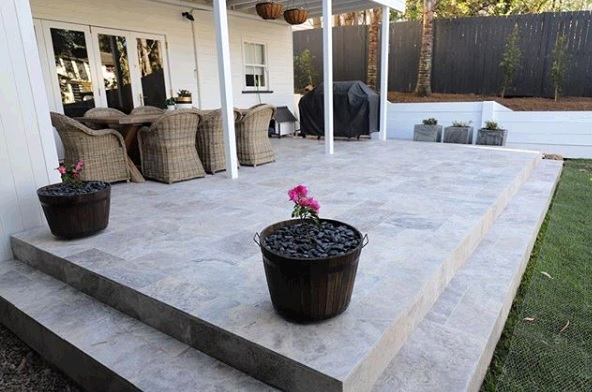 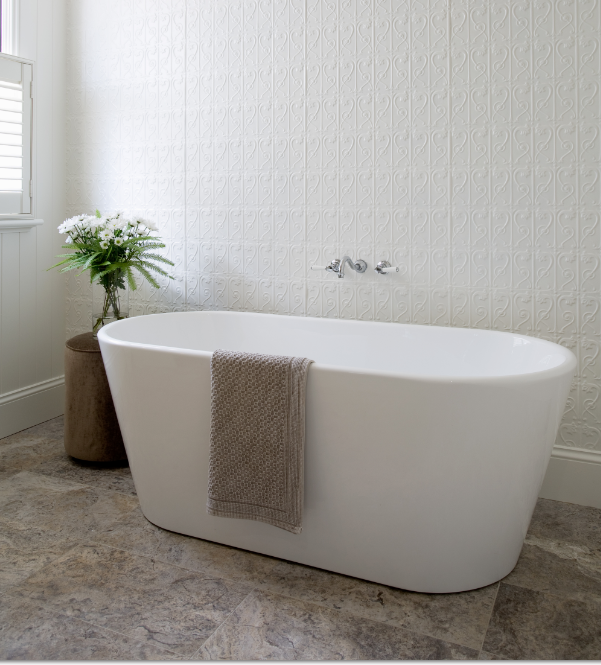 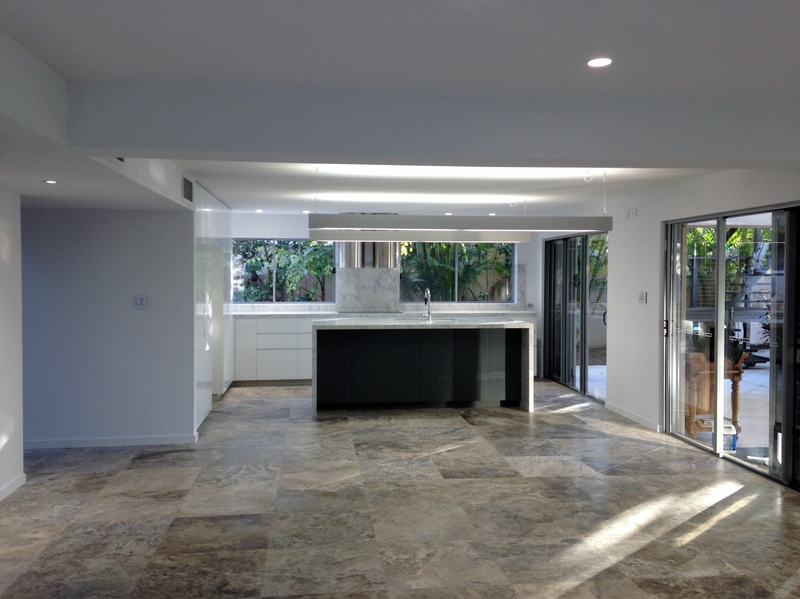 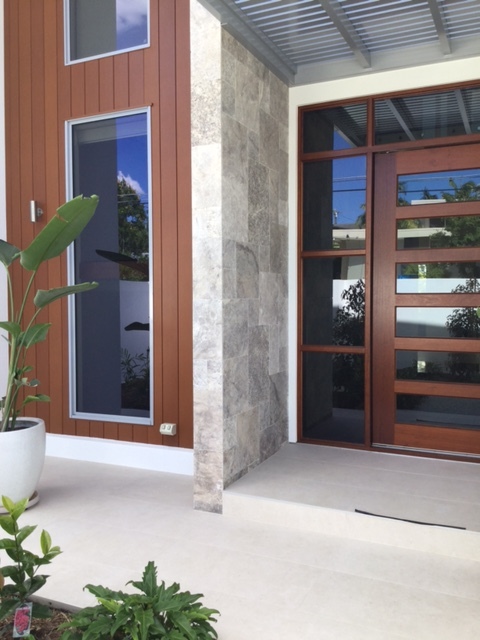 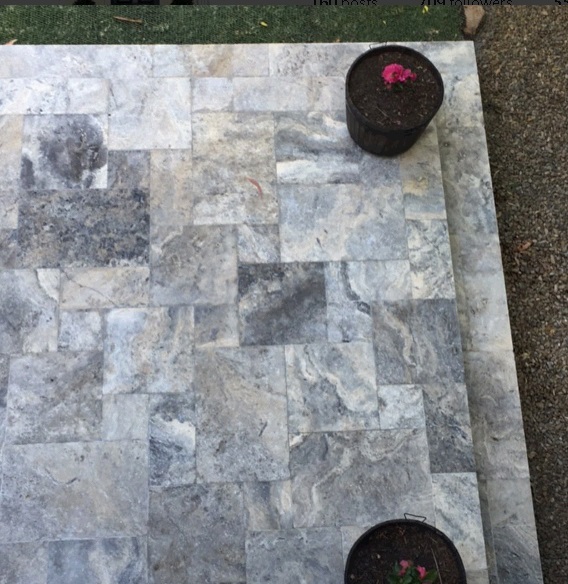 Tumbled and Unfilled Travertine looks incredible for a modern Queenslander renovation, or use the Honed and Filled to create an astonishing bathroom. 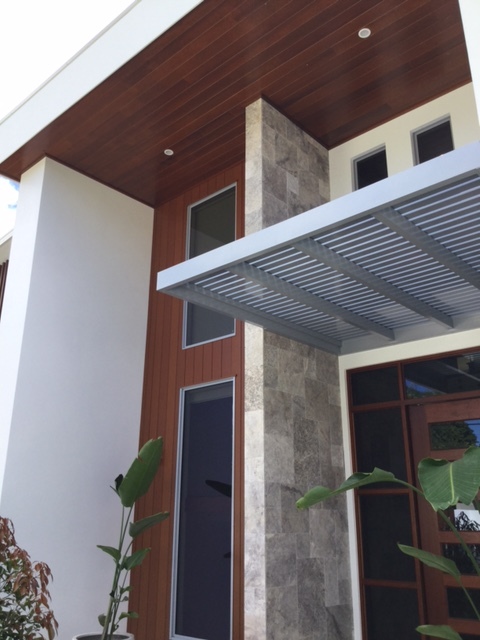 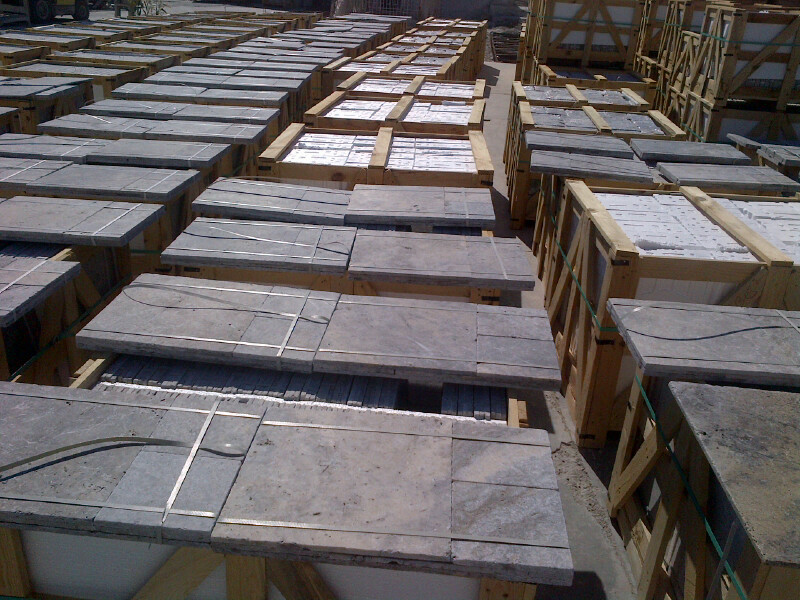 With our size and finish combinations, we have the stone for any project.